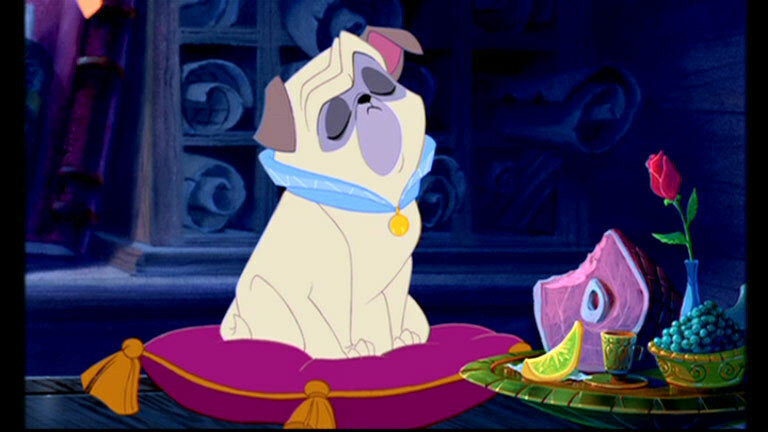 Percy the Pug - Pocahontas. . Wallpaper and background images in the les méchants de Disney club tagged: disney villain villains percy pug pocahontas sidekick henchmen. This les méchants de Disney photo might contain signe, affiche, texte, tableau noir, tableau, and affiches.